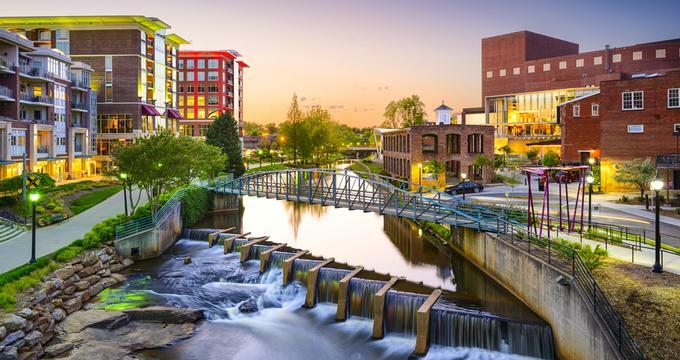 Greenville, South Carolina is home to great museums, scenic parks, attractions and activities, providing visitors with plenty of choice on their weekend trip. If you love art, the Greenville County Museum of Art is one of the top museums in the U.S. Best things to do in Greenville, South Carolina for families include the Children’s Museum of the Upstate which offers hands-on learning, and the Greenville Zoo which lets you see rare animals. 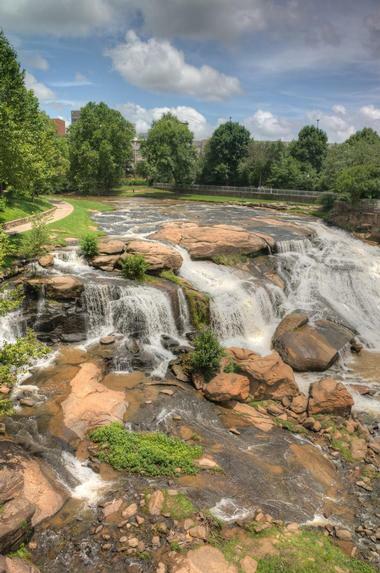 Falls Park on the Reedy is an exquisite natural oasis in the heart of the city that is one of Greenville's greatest treasures. 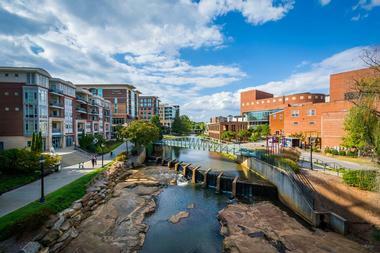 Located in downtown Greenville's Historic West End, this well-maintained city park offers a green urban space for both locals and visitors to enjoy and is one of the best things to do in Greenville, South Carolina. It provides an opportunity for people of all ages and interests to participate in a wide variety of outdoor and recreational activities. The park is home to a selection of public art and sculptures, appealing stonework, and the Liberty Bridge, an architecturally aesthetic walkway above the park offering splendid views. Visitors can enjoy 360-degree virtual tours of the park, walk along the Swamp Rabbit Trail that leads from Falls Park to Cleveland Park, or relax with a picnic basket on the lawns or at the sheltered River Lodge. The Roper Mountain Science Center is a learning center dedicated to encouraging and inspiring an interest in science, from life and natural sciences to space and physical sciences. 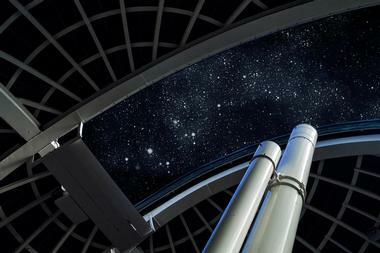 Home to a number of faculties and buildings, including a planetarium, an arboretum, a living history farm, a butterfly world, and an observatory, the Roper Mountain Science Center offers a range of educational programs throughout the year, including Starry Nights, Science on Wheels, and Summer Adventures. If you are looking for fun things to do in Greenville with kids, this is a great place to visit. A mile-long nature trail winds through the pine forests on the mountain side of the center, where visitors can explore a beautiful butterfly garden and a pond filled with aquatic and insect life, as well as enjoy picnics along the way. 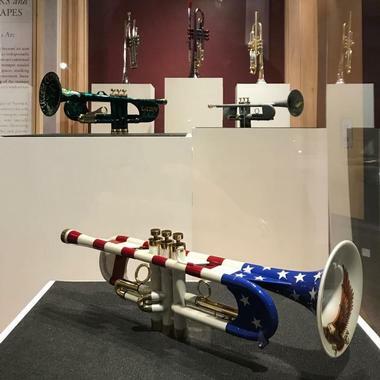 The Greenville County Museum of Art (GCMA) is considered to be one of the top art museums in the country and is one of the best things to see in Greenville, South Carolina. It mainly features American art, with a particular focus on Southern American and South Carolina-based artists. 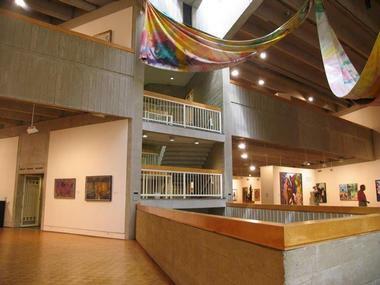 Located at 420 College Street on Heritage Green in downtown Greenville, the museum houses the world’s largest public collection of watercolors by world-renowned American artist Andrew Wyeth, as well as an extensive collection of works by contemporary artist Jasper Johns. The museum’s respected Southern Collection takes an introspective look at American art from colonial times to the present, showcasing particularly rare works, including 1726 pastel portraits and Civil War vistas. The museum offers a broad range of programs on Sunday afternoons, including gallery talks, musical performances, and hands-on demonstrations. More SC destinations: 21 Best Things to Do on Hilton Head Island. 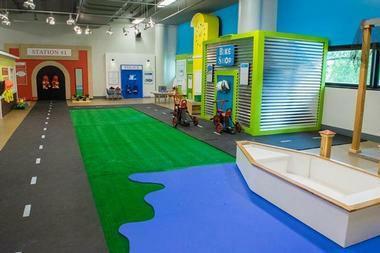 The Children’s Museum of the Upstate was founded as a place to inspire hands-on and interactive learning in a safe and comfortable environment for children of all ages. The museum aims to provide children with opportunities for exploring, questioning, discovering, and inspiring curiosity through a range of exhibitions, displays, programs, and workshops. Interactive exhibits at the museum include the Reedy River Bed, which features an intricate system of waterways, pipes, and fountains and Start Your Engines, an exhibit that explores the science of speed, sound, and aerodynamics. The museum also features Construction Zone, a hands-on building and construction-focused display. Finally, the museum offers a range of arts and early education programs, after-school classes, and fall break camps. Situated next to Falls Park in the heart of Greenville, the Peace Center is a renowned cultural center and hub for the performing arts. Featuring a 2,100-seat concert hall, a 400-seat theater, and a state-of-the-art amphitheater, the Peace Center plays host to more than 300 events each year, from nationally-acclaimed Broadway shows to classical music concerts and international ballets. Greenville Glides offers a unique and fun way to explore the city of Greenville – on a Segway. Segway tours are offered year round seven days a week, and they explore several different parts of the city. The Historic West End and Falls Park Tour allows you to explore the bustling energy of Greenville as you cruise through downtown Greenville to the historic West End and wind along the Swamp Rabbit Trail and Falls Park. The Haunted Segway Tour of Greenville, on the other hand, provides you with a more eerie persepctive of the city as you meander through the haunted paths of the Springwood Cemetery and the buildings, hotels, and mills along the banks of the Reedy River. 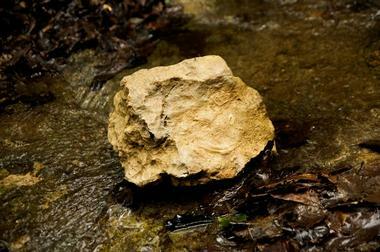 Greenville Glides also offers bicycle tours and rentals, which need to be booked in advance. Artisphere is an annual signature event that takes place in Greenville each year to celebrate the arts and the region’s rich international and multi-cultural flair. 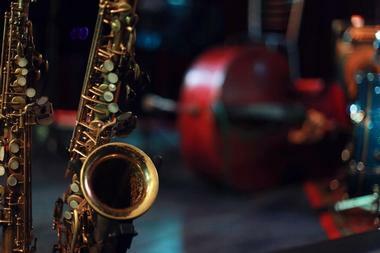 The hugely popular event showcases local and international talent through a range of live performances, demonstrations, displays, and exhibits, and it attracts thousands of visitors each year. Aiming to entertain, educate, enrich, and inspire audiences through the beauty and diversity of art, the festival features various attractions, including University demonstrations, wine and craft beer exhibitions, science, technology, and engineering displays, culinary arts demos, and a special exhibition center for children called Kidsphere. 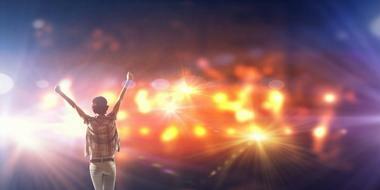 The Artisphere Festival will take place from May 13th to Sunday 15th in 2016. 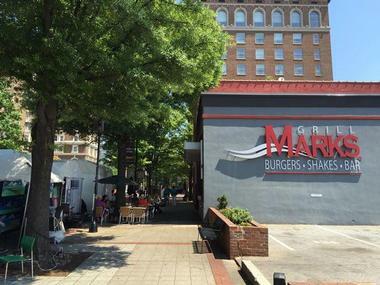 Downtown Greenville’s Main Street comes alive on Saturday mornings between May and October with the bustling and vibrant TD Saturday Market. Featuring over 75 vendors selling the season’s freshest produce, from colorful fruit and vegetable, aromatic herbs and spices, to handcrafted jewelry, clothing and arts and crafts, the market prides itself on only selling products that have been grown or produced in the Greenville region. Market-goers can enjoy live music, cooking demonstrations, and tastings of delicious freshly prepared foods and baked goods. 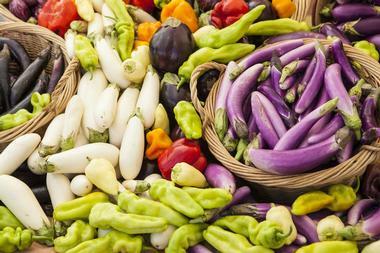 Naturally, they can also purchase their fresh produce for the following week. The TD Saturday Market is open every Saturday from the beginning of May until the end of October. Located in a renovated 1800s historic cotton mill in downtown Greenville, Soby’s is one of Greenville’s favorite restaurants, whether for a family dinner of an office celebration. Brick walls, gleaming wood, and a beautifully restored stone fireplace create a warm and unique atmosphere, while the spacious outdoor patio is a great spot for people watching. Soby’s offers New South Cuisine, an imaginative blend of American traditional food blended with Southern ingredients and flavors. Soby’s award-winning wine list contains over 500 bottles, something for every taste and pocket. Sunday brunch at Soby’s is one of Greenville’s favorite traditions, with a large selection of the restaurant’s favorites offered buffet style and $3 Bloody Marys and mimosas. 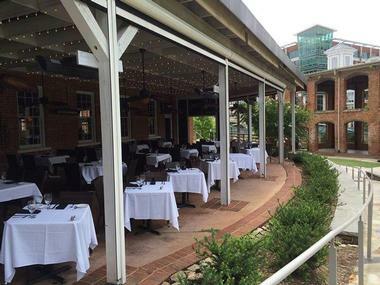 Located on the banks of the Reedy River in a historic pre-civil war building with exposed brick walls and open ceilings, Larkin’s on the River is an award-winning restaurant owned and managed by Mark and Larkin Hammond. Teaming up with Executive Director of Cuisine Alex Castro, the Hammonds have transformed the once old steakhouse into one of Greenville’s premier dining destinations, famed for their premium cut steaks, super-fresh seafood, fine boutique wines, and outstanding service. 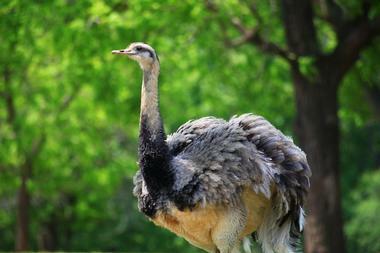 The Greenville Zoo, located at 150 Cleveland Park Drive in Cleveland Park, is home to a wide variety of animals from around the world. Founded in 1960 with the aim of promoting an appreciation of nature and wildlife and educating the community about nature conservation, the zoo features a range of diverse habitats in which animals are kept and looked after, from African lions, giraffes, and Amur leopards to domestic animals, reptiles, frogs, and snakes. The zoo has an excellent conservation and research program called Quarters for Conservation, which provides funding towards the protection of endangered animals such as giant anteaters, turtles, Gibbon monkeys, and Amur leopards. The zoo has a network of walking and bicycle paths, playgrounds for children, tennis and volleyball courts, and several picnic sites for visitors to enjoy. Passerelle Bistro is a casual French-style bistro located at the base of the Liberty Bridge in the heart of Falls Park. 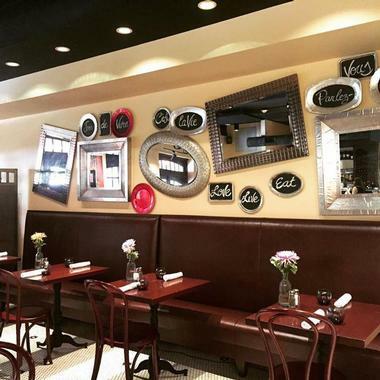 The inviting eatery serves a menu of chef-inspired French fare with a local twist created by Chef Teryi, whose innovative take on traditional dishes like ratatouille (served as a brie cheese and crab béchamel omelet) bring diners back again and again. Dine inside the bistro, whose cozy interiors are intimate and warm, al fresco-style on the patio overlooking the Falls, or in the “culinary front row” at the chef's bar, where you can watch the kitchen staff expertly prepare the cuisine. The Greenville Health System Swamp Rabbit Trail is a 28.6-mile (46.0 km) multi-use trail system that winds its way along the Reedy River, connecting various sections of the city and offering an array of recreational and outdoor activities. Following the bed of a former railroad that was nicknamed after the indigenous swamp rabbit from south to north, the trail begins at the Greenville Technical College and winds its way through the city, Falls Park, and the campus of Furman University to end a mile north of Traveler’s Rest. 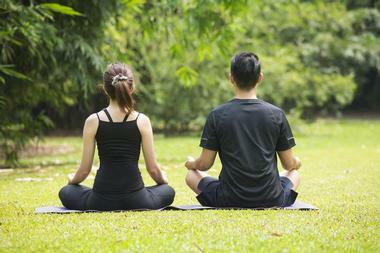 Non-motorized trail activities include walking, jogging, running and cycling, geocaching, and bird and wildlife watching. Cakes By U offers the unique and fun experience of cake decorating classes set in a casual and friendly environment. Cakes are baked on site, and visitors simply come along and add their own personal touches by decorating the cake in their own way. Professional decorators are on hand to guide you through the process of decorating the cake, which you can then take home to enjoy. All equipment is provided, as well as freshly baked cakes to decorate. Prep and handling are also covered, so all you have to do is come along and have some fun! Cakes By U offers a range of classes, from Drop-in and Decorate, Girl’s Night Out, or special summer camps for children. Owned by Mark and Larkin Hammond of Larkin’s on the River, Grill Marks is a casual eatery that serves classic American fare with gourmet upgrades. The bright and airy restaurant boasts a laid-back ambiance in which to enjoy a menu of all-American fare, including creative burgers with delicious toppings, soups, salads, sides, and desserts, as well as gourmet milkshakes and sundaes. The restaurant also boasts an impressive wine list. Burgers are made with the finest Angus Beef packed with decadent toppings and served with golden fries and adults can enjoy spiked milkshakes like the JackHammer, which is made with Jack Daniels. The Shoeless Joe Jackson Museum is dedicated to showcasing the life of famous baseball legend Joe Jackson. The museum is located in the house where Joe lived and died. 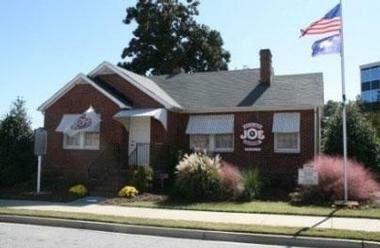 The building relocated to Field Street in the historic West End of Greenville in 2006, where it stands today and has the house number of 356, which stands as a reminder of Joe’s incredible lifetime batting average of .356. Famous for being both a brilliant baseball player and for fixing the World Series, Jackson is one of the most beloved ballplayers of all time. The museum boasts a magnificent collection of records, photographs, memorabilia, artifacts, and other baseball-related items from the life of Shoeless Joe Jackson, as well as a rare book collection dedicated to his career. The Lost Cajun is a popular nationwide franchise that has become famous for their classic Louisiana fare, gumbo, and Cajun classics. Founded by Raymond Griffith and Jon Espey, who wanted to share their love of Cajun food with the world, The Lost Cajun serves traditional Southern dishes such as red beans and rice, crawfish étouffée, lobster bisque, and their famous gumbo. The menu boasts classics such as seafood gumbo, jambalaya, Po-boys, beignets, and lagniappe, accompanied by a range of Abita beers, root beer, and homemade lemonade. You may also like: 20 Best Things To Do in Charleston. Located in northern Greenville County about an hour from Greenville, Caesars Head State Park is a recreational park known for its magnificent panoramic vistas, beautiful hiking trails, and untouched natural landscapes. Home to some spectacular waterfalls, including Raven Cliff Falls, which is spanned by a suspension bridge, the park is popular for outdoor activities such as hiking, climbing, mountain biking, and picnicking. Visitors to the park can also enjoy fishing, birding, and wildlife watching, as thousands of migrant hawks head to the park during the summer, and many animals such as black bears, peregrine falcons, and the endangered green salamander call it home. The park features a modern visitor’s center with an interpretive museum documenting the park’s history and excellent relief maps of the entire region. More vacation ideas: 29 Best Romantic Weekend Getaways in South Carolina. 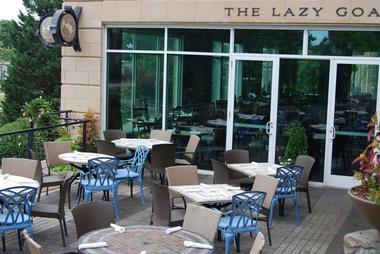 The Lazy Goat is an upscale riverside Mediterranean restaurant in Greenville’s West End that offers fresh made-from-scratch dishes influenced by the cuisines of Spain, Italy, Morocco, France, Greece, the Middle East, and North Africa. The communal tables encourage sharing and the opportunity to try several small and large dishes. Don’t miss the delicious spanakopita, marinated olives, Moroccan lamb, or polenta fries. 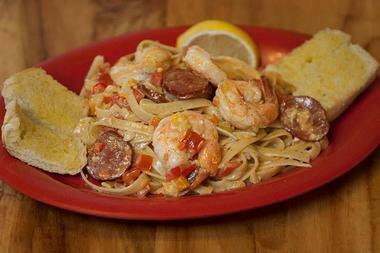 There are of course pizzas, pastas, paella, and plenty of other Mediterranean favorites as well. Guests can enjoy the view of the Reedy River from the bar or the patio while sampling the inventive house cocktails and small plates.